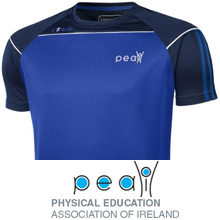 Thinking of Joining the PEAI? You can join today. 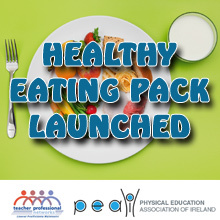 Simply click on our Join PEAI page and complete your details. You will automatically receive access to our Member’s Area and get access to all the benefits of being a PEAI Member.